Ever wondered if you could increase breast milk non-traditional way? Some consider non-traditional methods ineffective. But if all regular ways to increase breast milk supply fail, new ideas are always welcomed. Virtually every culture in the world has its own milk production enhancers (also known as galactogogues) to help nursing moms. I think Eastern Europe has the longest list of them. Below are some of my favorite natural methods. The effectiveness of these methods varies person by person. Many moms report an instant milk supply increase, others have slower reaction to them. I tried them all and I loved them all. You can discuss them with your doctor. 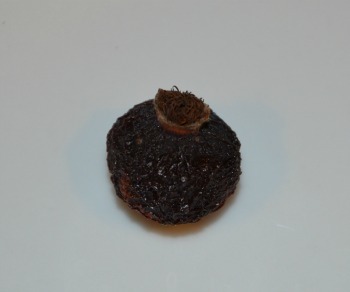 And keep in mind that some herbs may cause allergic reaction, so introduce gradually. Drink warm sweetened liquids. I know you've been told that water is sufficient, but only water doesn’t always do the trick. Tea with milk is effective. Try condensed sweetened milk. It is THE best drink for breastfeeding mothers. Try crashed walnuts mixed with honey. Be careful and try a little first to make sure it doesn’t cause an allergic reaction. My personal favorite - fenugreek. If you can find fenugreek seeds in your local stores, use them. Pour a glass of boiling water over a teaspoon of the seeds. Cover and let it sit for 10 minutes. Drink as warm tea. Add water if the taste is too strong, but many women actually like the taste. It is sweet and relaxing. Fenugreek is one of the components of Mother’s Milk Tea and Milkmaid Tea – organic teas promoting lactation. I loved them both! 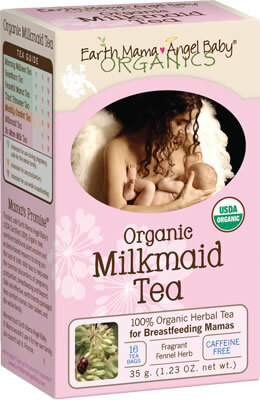 Milkmaid Tea by Earth Mama Angel Baby is certified organic and kosher. It is also caffeine-free. 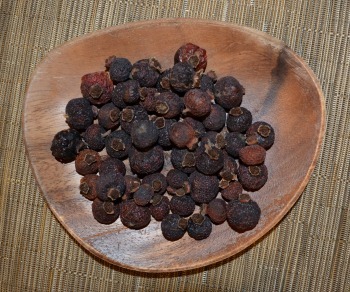 It contains many important galactogogues and herbs rich in minerals, like iron. It boosts milk supply, helps reduce mom's gas, baby's colic and it tastes great! Here is what Shari Criso (leading breastfeeding expert and a lactation consultant) has to say about Milkmaid. Fennel fruit is another component in Milk Teas. If you can find dried fennel fruit in your area, grind it and pour boiling water over it. Cover and let it sit. Drink as warm tea up to 2-3 cups a day. 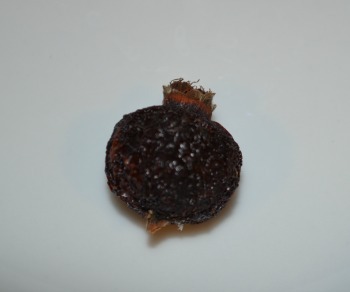 Also try dog-rose (wild rose) fruit. Pour boiling water over the dried fruits. Cover tight and let sit overnight. Then add water if the taste is too strong and drink as warm tea. It has a pleasant slightly sour taste. Another Breastfeeding Quest's favorite is nettle leaves. If you can find them in your area - great! 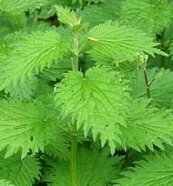 Pour 0,2 gallons of boiling water over 0,7 ounces of dried nettle leaves. Cover and let it sit. Drink one tablespoon three times a day. 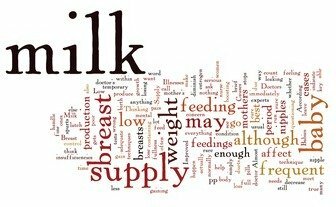 Some prescription medications are also known to increase milk supply as a side effect. Among them are metoclopramide, domperidone (motilium), and reglan. I haven't tried any of these, so I can't speak for them, but I hear nursing mothers use them with great success. Ask your doctor or a lactation consultant if they recommend any of these. Do not experiment without doctor's approval. This is my list of methods that help increase breast milk non-traditional way. I am sure you have yours. 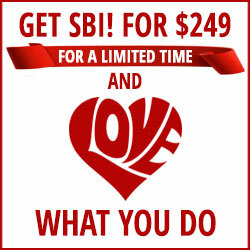 Do share by adding a comment to this page. New moms and Breastfeeding Quest greatly appreciate your input!